← A Fried Green Tomato Summer…. 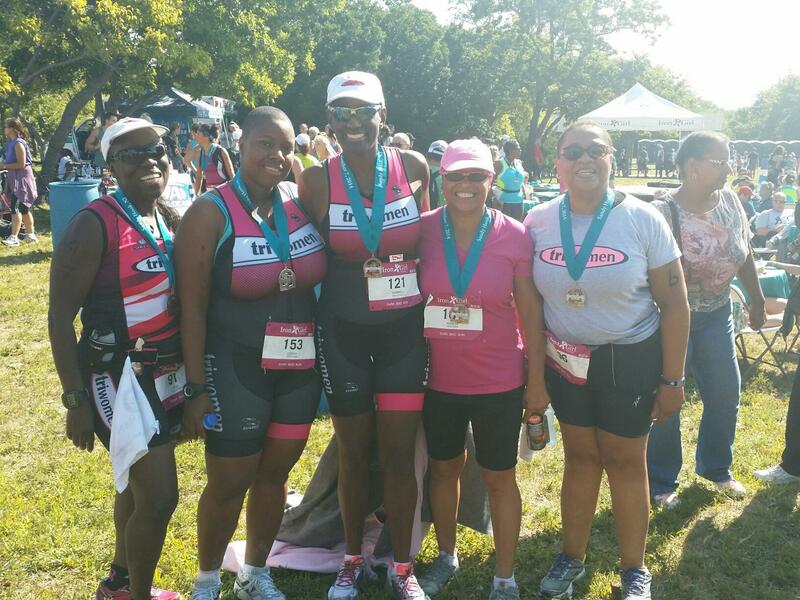 Posted on September 8, 2014, in Moving Forward, re-invention, renewal, Thoughts and tagged 63rd birthday, Athleta Iron Girl triathlon, bike, October, run, swim, triathlon, walk. Bookmark the permalink. 2 Comments. It looks like you have a great group. I’ll give you a hint racing never gets much easier, you just go faster. When you are hurting, so is everyone else around you. You are awesome for taking control of your fitness, and racing. Thanks so much. This year I have to work on the head game.